Guernsey-born David worked in the USA for many years, primarily for the Smithsonian Institution, including several years in the space programme under a NASA contract. Returning to Guernsey he worked as a civil servant, largely with the island’s environment and heritage, including the Guernsey Museum, Castle Cornet and prehistoric monuments. David has a deep interest in the island’s history and natural history. He is a Past-President of the local studies society, a retired Jurat of the Royal Court of Guernsey, and a Fellow of the Royal Astronomical Society. He was responsible for the creation of Guernsey’s astronomical observatory. 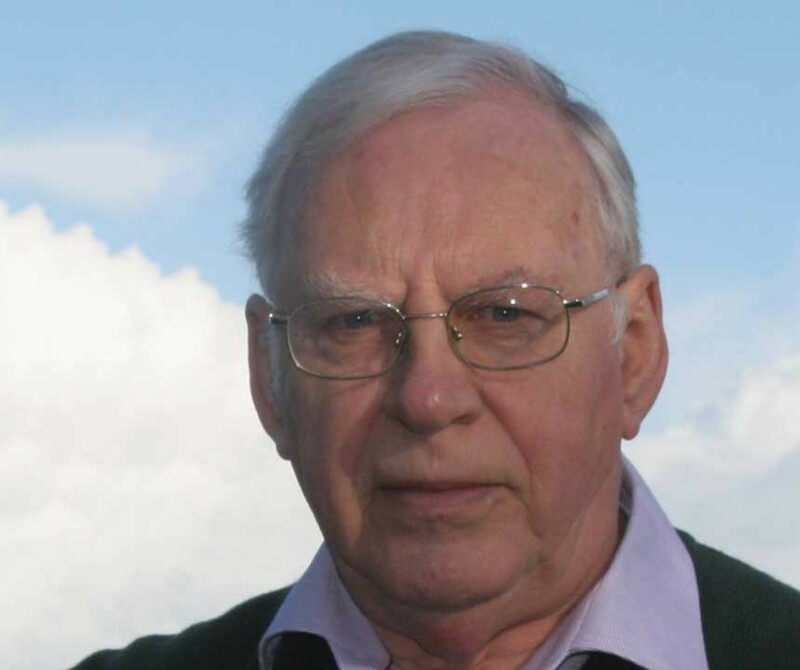 He was personally involved with the design of the Guernsey Flag (1985) and the Guernsey Liberation Monument (1995), and is especially knowledgable about the German Occupation (1940-5) and the island’s government. David is available to give walking tours of the town of St Peter Port, including Castle Cornet, walking tours of Herm Island, and acting as a guide on coach tours of the island of Guernsey.